If you tell me people don’t read anymore, then you better tell me why you said that and where Goodreads’ 3 million votes came from. People read and they have given us all the hope we all need to finish one book or another. This year, Goodreads, the website devoted to pairing up eager readers with books they’ll love, asked its users to vote for the books they thought were irresistible in 2014. 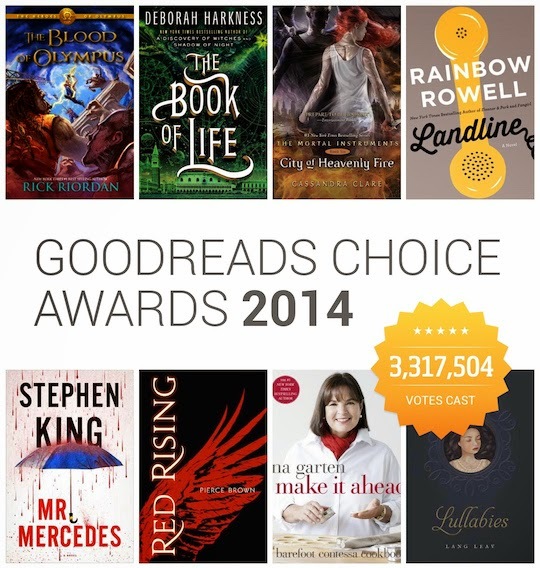 The categories range from the typical — fiction, nonfiction, history — to the unique, like the category of best debut for a Goodreads author.